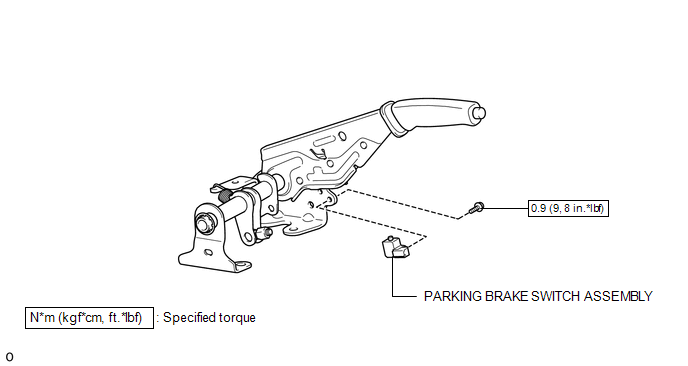 If the result is not as specified, replace the parking brake switch assembly. 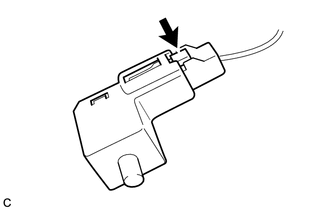 (a) Connect the connector to the parking brake switch assembly. 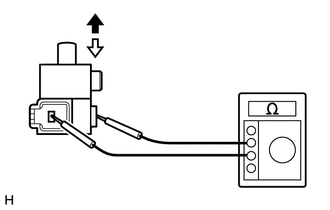 (b) Install the parking brake switch assembly to the parking brake lever with the screw. 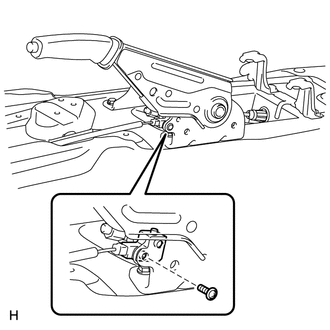 (a) Remove the screw and parking brake switch assembly from the parking brake lever.